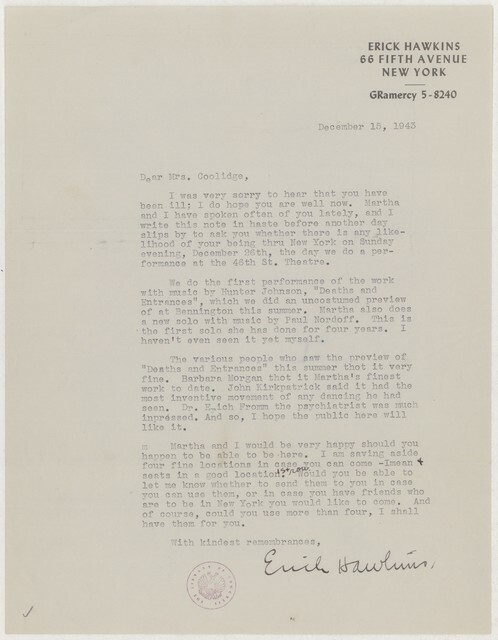 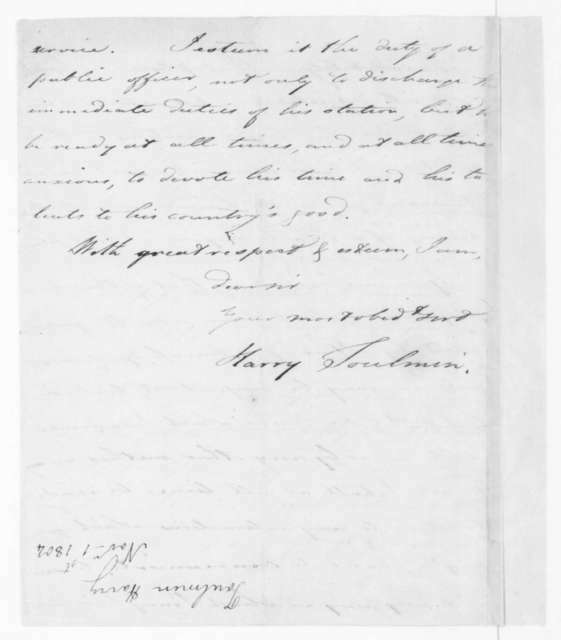 Harry Toulmin to James Madison, December 6, 1810. 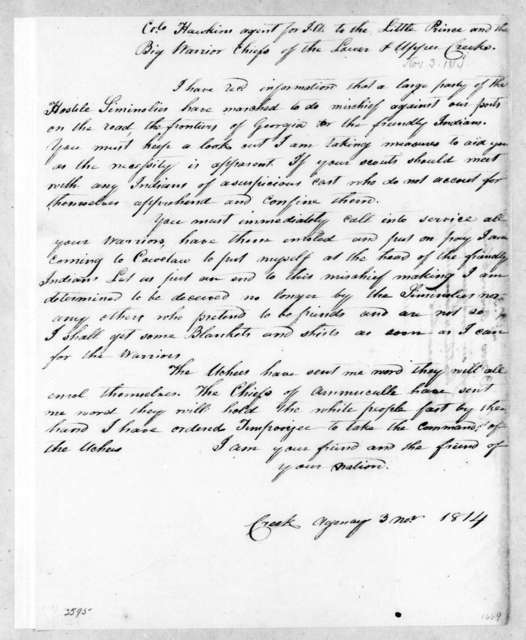 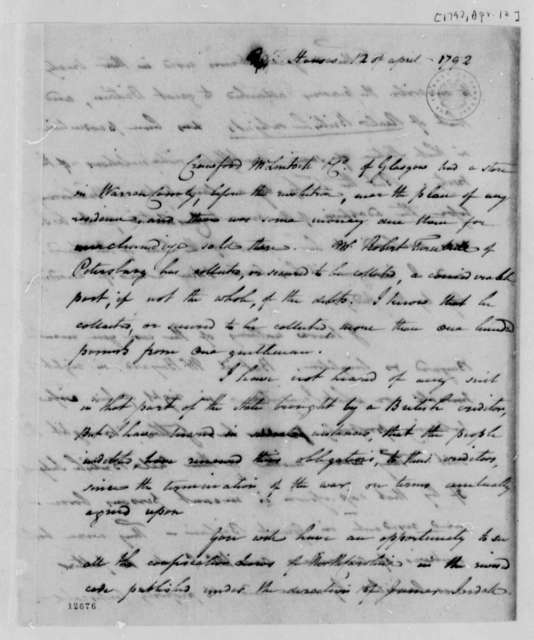 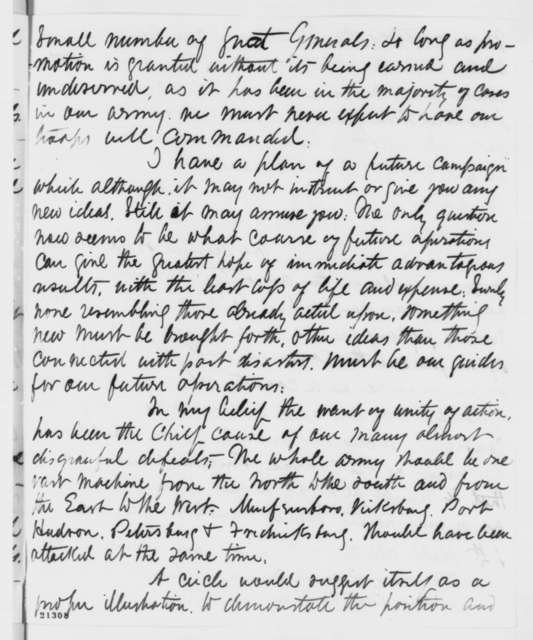 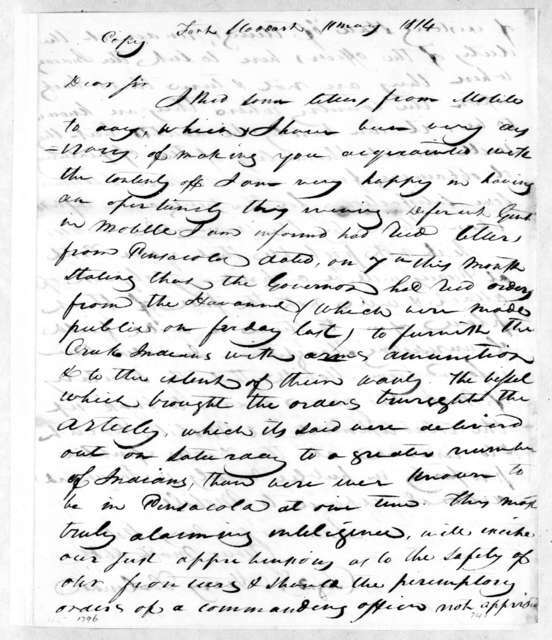 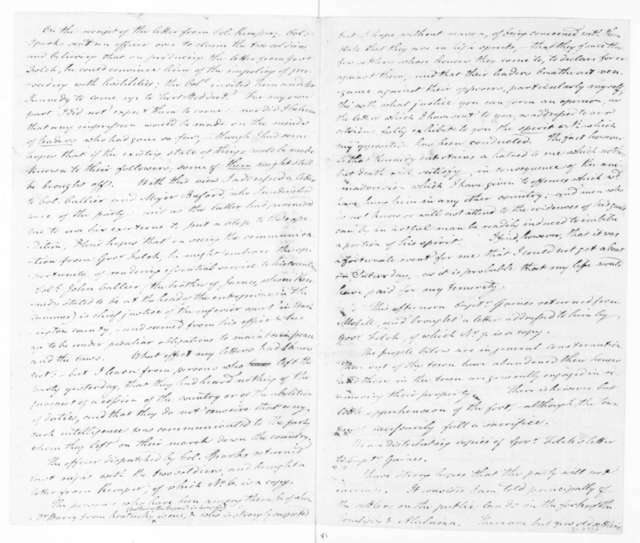 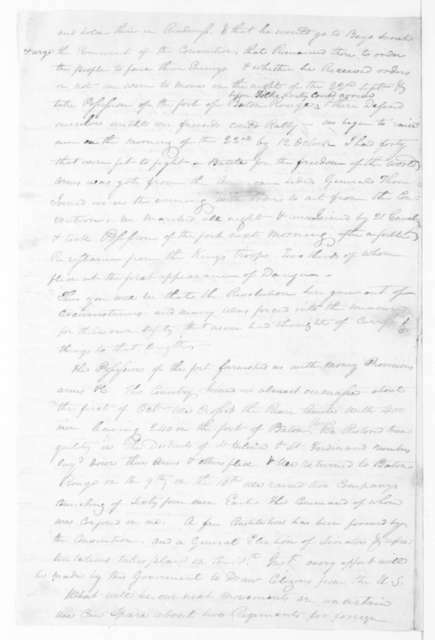 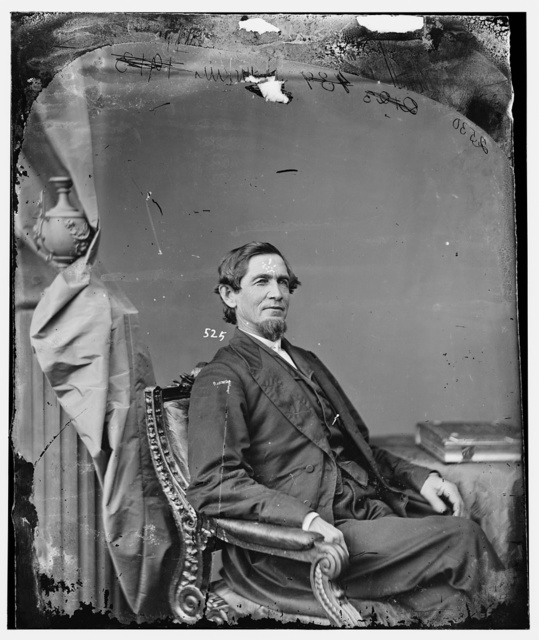 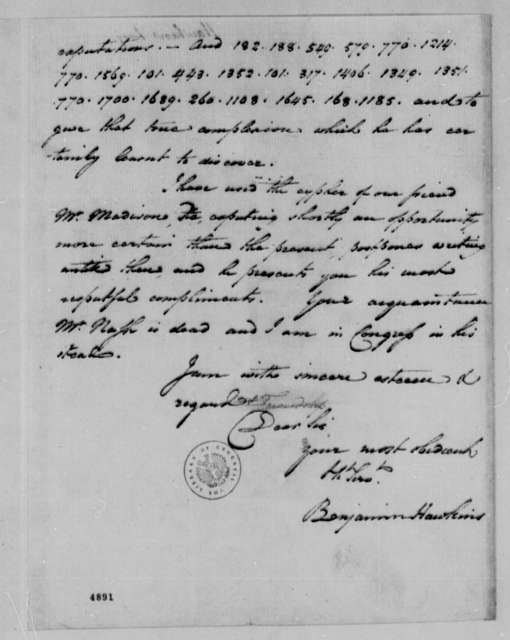 John Ballinger to Harry Toulmin, November 3, 1810. 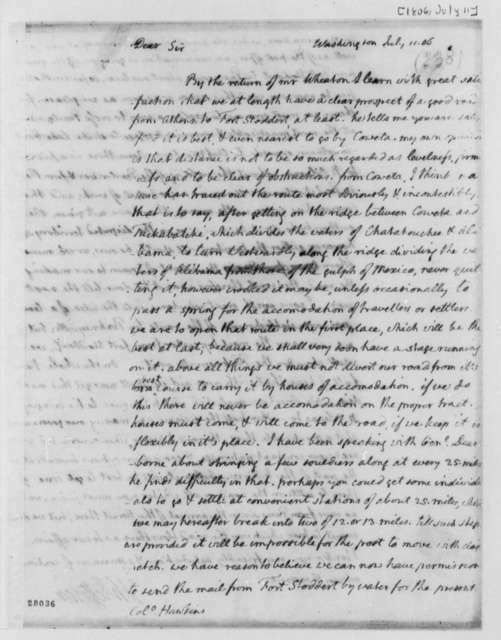 Harry Toulmin to James Madison, November 5, 1804. 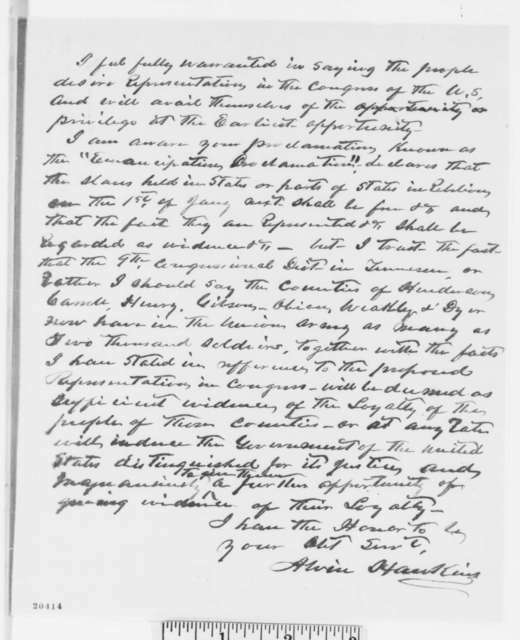 Harry Toulmin to James Madison, December 6, 1807. 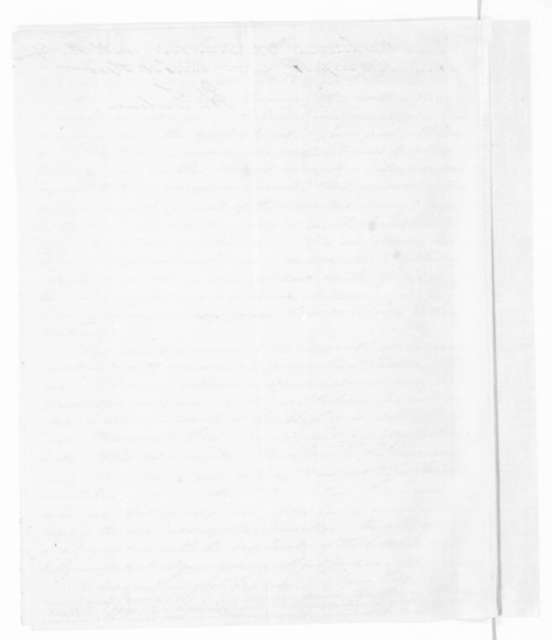 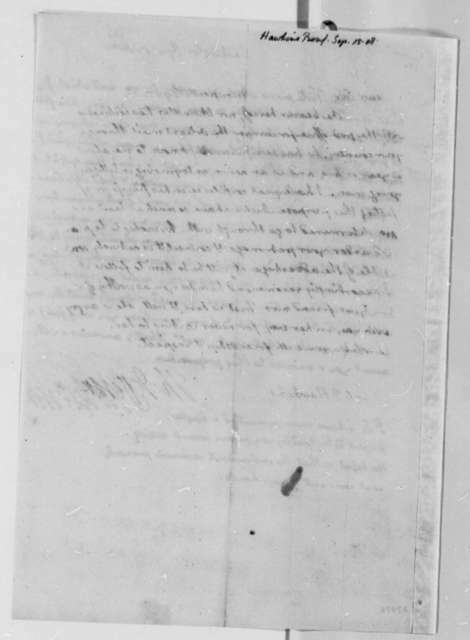 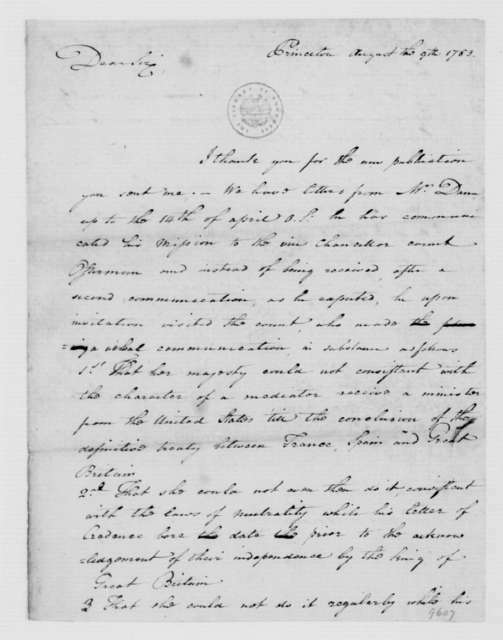 Harry Toulmin to James Madison, November 28, 1810. 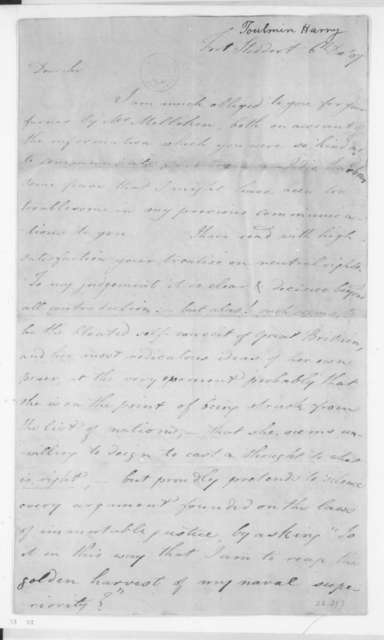 Harry Toulmin to James Madison, April 5, 1803. 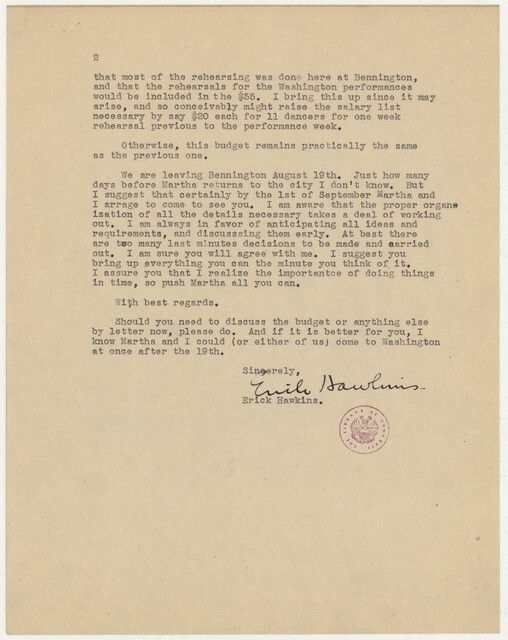 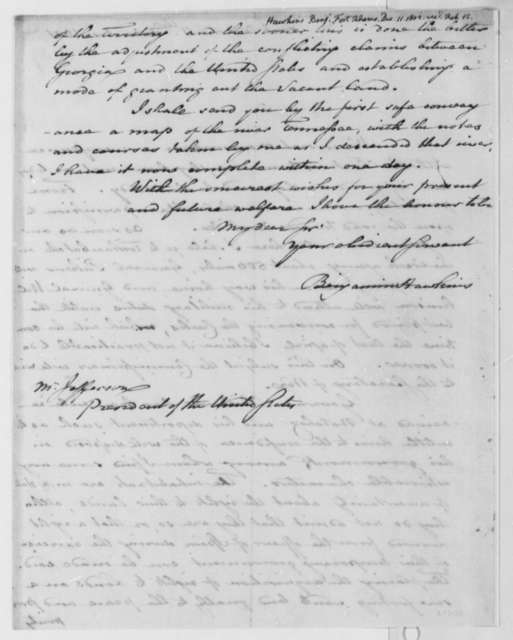 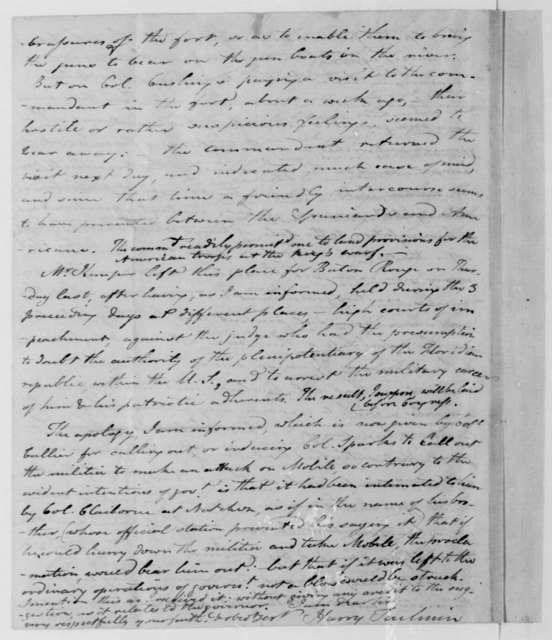 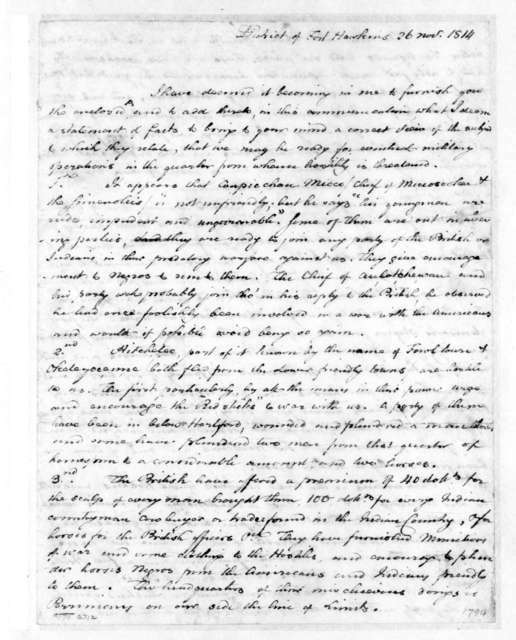 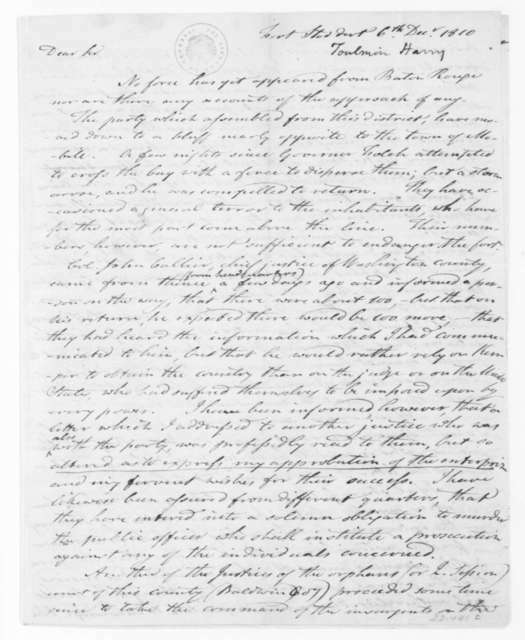 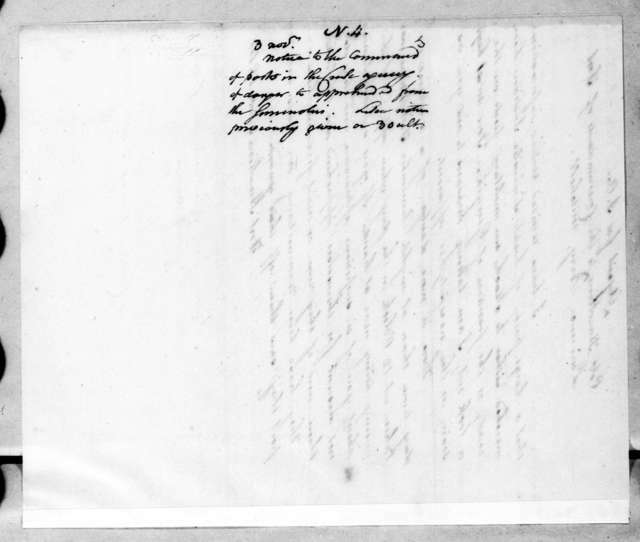 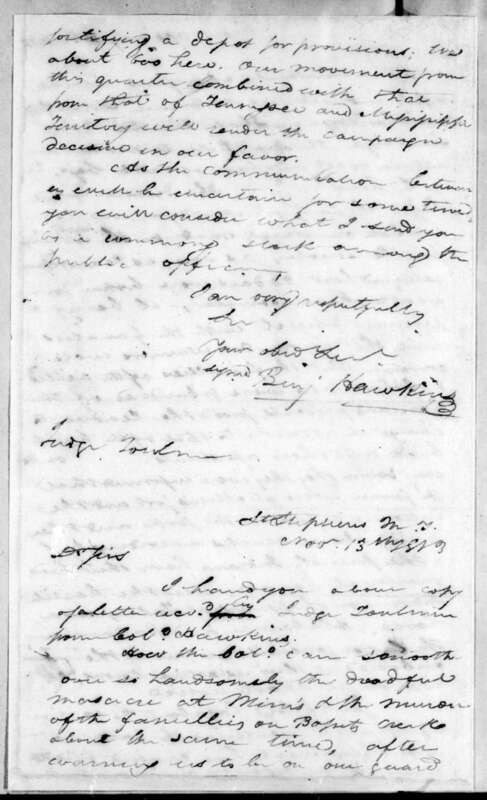 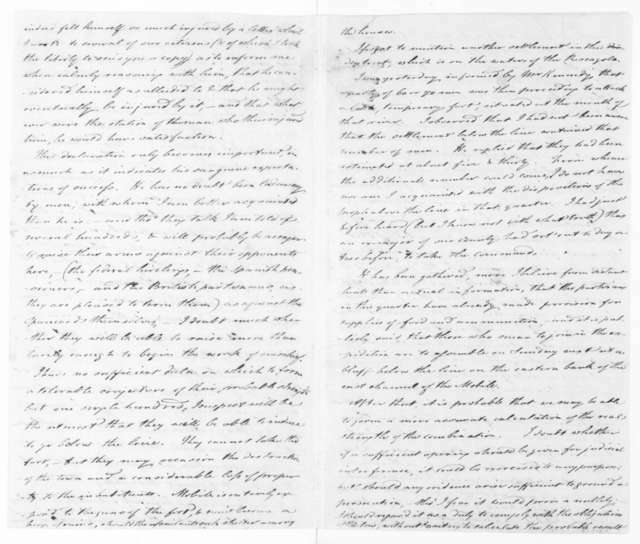 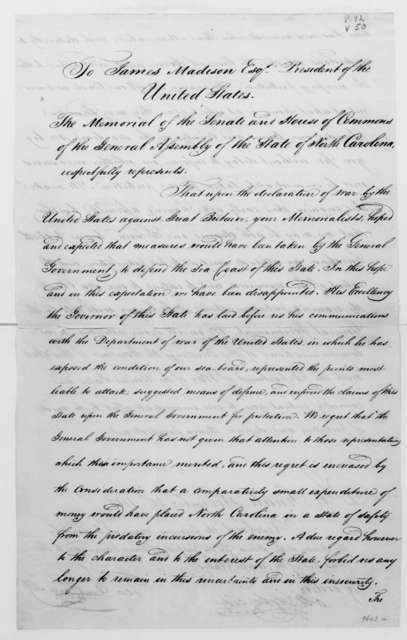 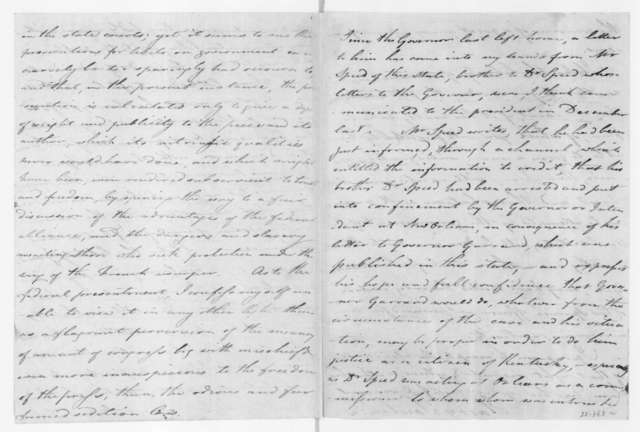 Harry Toulmin to James Madison, January 23, 1811. 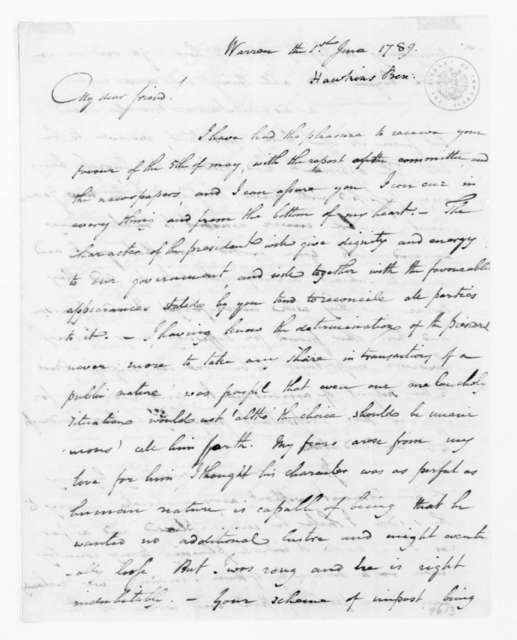 Harry Toulmin to James Madison, November 22, 1810.